Out On The Weekend is an amazing one day festival that celebrates everything Roots based in music focusing on what’s come to be known as ‘Americana’. BT and the folks at Love Police have been hosting this event for about 5 years now and its popularity has been growing ever since. 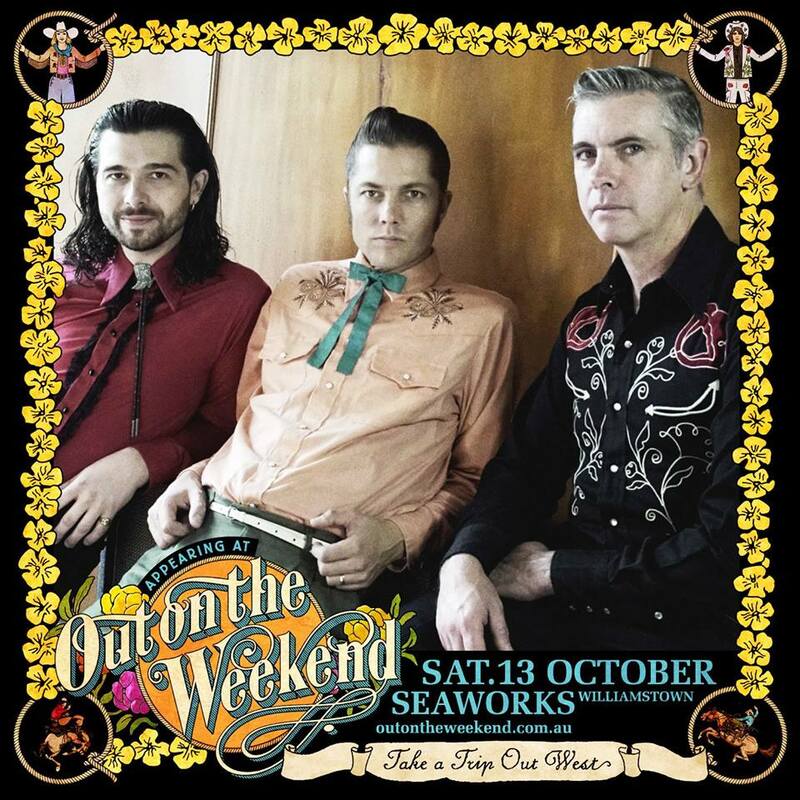 The amazing venue is maritime heritage Seaworks in Williamstown and it’s a great backdrop by the sea for such an event. The lineup this year (like every year) is AMAZING. The likes of Margo Price, Wagons, Tony Joe White, Willie Watson (Old Crow Medicine Show), Courtney Marie Andrews, Birdcloud, Emilee South, Dan Parsons, The Cartridge Family, George State Line, Davey Craddock, The Weeping Willows and more to be announced soon. Take a trip out west, grab your tickets and we’ll see you there!! !